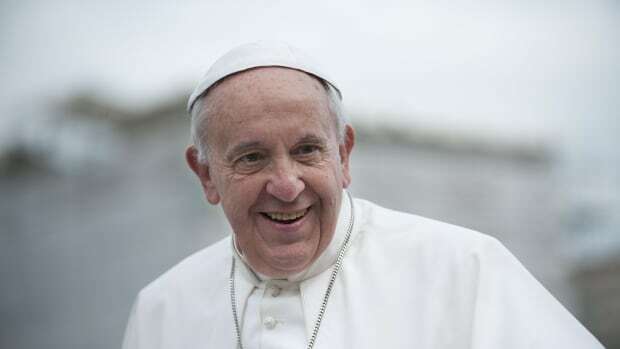 The new pope, Argentinian Jorge Mario Bergoglio, is a startling choice for a number of reasons. He&apos;s the first pope from South America, the first Jesuit, the first to take the name Francis. Lost in all the excitement is the fact that, in all probability, he&apos;s also the first chemist to head the Roman Catholic Church. A few days ago, we noted the lack of science, as well as social-science, degrees on the part of the current crop of Catholic cardinals. So we&apos;d be sinfully remiss to ignore the fact that Bergoglio defies that trend. He came relatively late to the priesthood, enrolling in a seminary only at the age of 21, after earning a degree in chemistry. By all accounts, he was a brilliant student who relished the study not just of theology but also of secular subjects such as psychology and literature. Sounds like a man of wide-ranging intellectual curiosity. There&apos;s something gratifying about the notion of a pontiff who could, if needed, analyze the properties of the white smoke that signified his election.